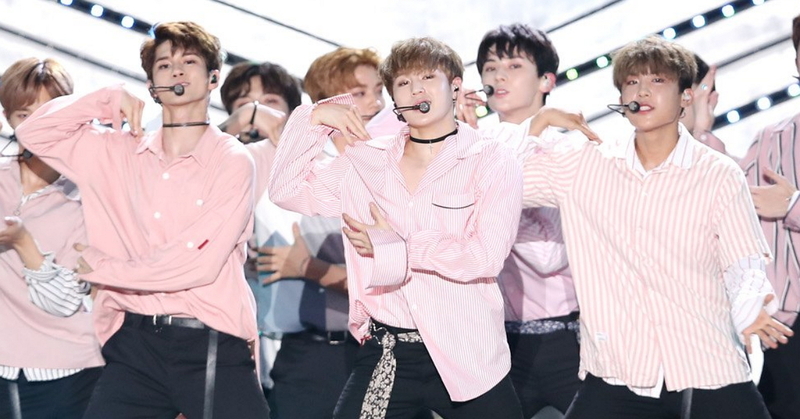 The Produce 101 project group Wanna One is going to hold their first-ever concert tour. Wanna One released the teaser posters for their concert tour titled "ONE:THE WORLD" on April 2. The concert tour will kick off in Seoul, and will tour around some of the major cities around the world including San Jose, Chicago, Atlanta, Singapore, Jakarta, Kuala Lumpur, Hong Kong, Bangkok, Melbourne, Taipei, and Manila. The band's second mini album '0+1=1(I PROMISE YOU)' was released last year, the title track 'BOOMERANG' is topping major music charts everywhere. "We don't even have time to sleep," confess the superstars, whose concert tour is highly anticipated by fans everywhere. The specific date for the concert tour is yet to be set. The concert in Seoul is scheduled to be held in June.